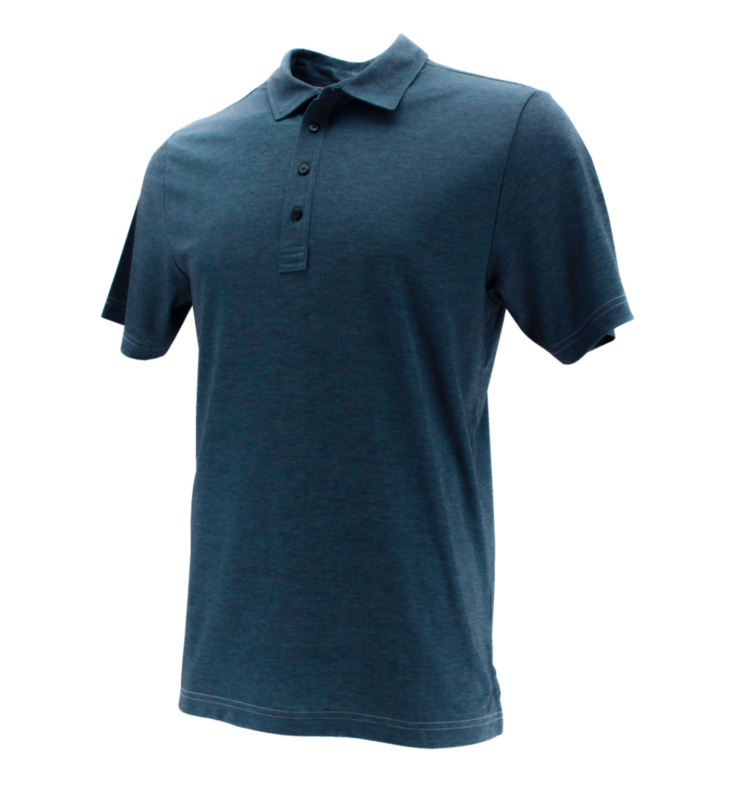 Product info and specs: The solid-color Travis Mathew Polo pairs well with jeans or slacks, making it great for on and off the course. See an image of the polo below. I am pretty excited about this golf shirt. Travis Mathew is a big name brand and it’s about time SP4 hit us with some good gear that they advertise all the time on social media. I do agree this will be a good shirt for on and off the course. Stoked about adding this polo to the arsenal! 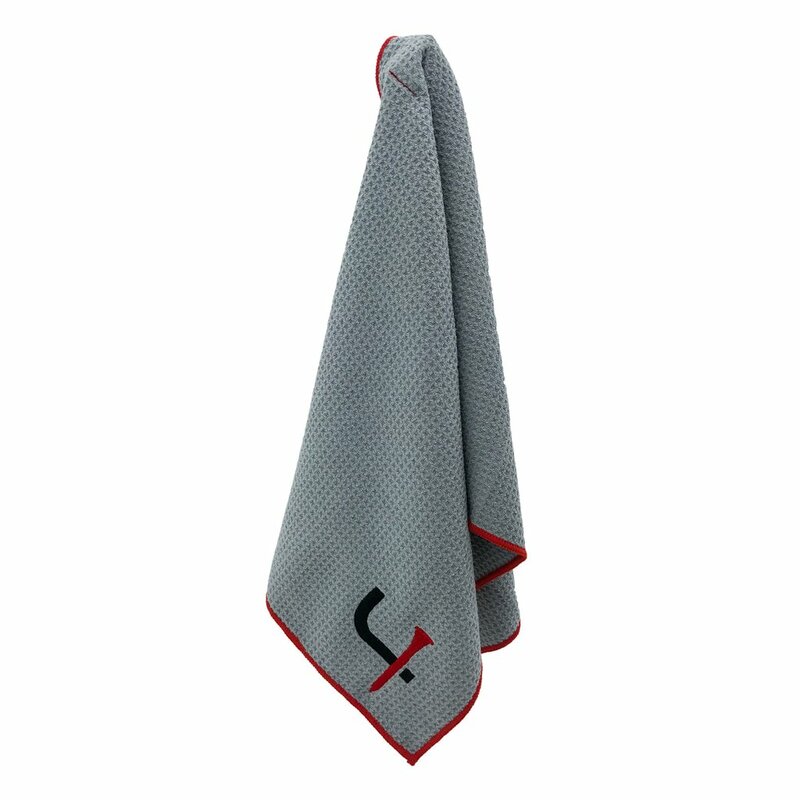 Product info and specs: The SP4 Players Towel will be your new favorite accessory on the course. 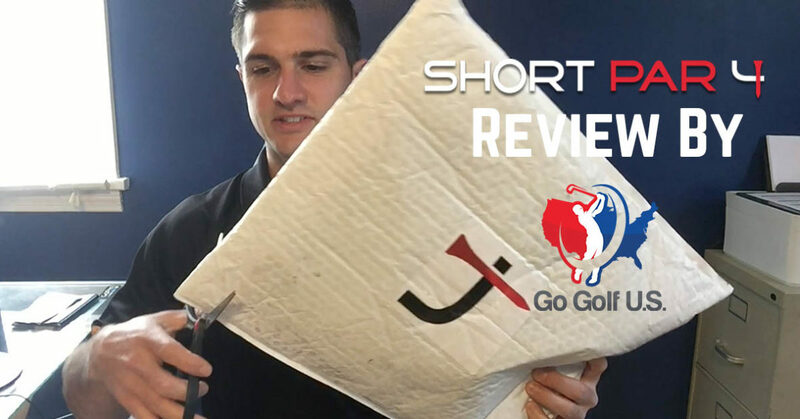 Sturdy, non-abrasive microfiber fabric makes it easy to wipe clubs clean, and its waffle pattern design helps absorb 3x its weight. I have been wanting to pick up a waffle texture towel for a while now so this couldn’t have come at a more perfect time. After using one in the past, it was time to get rid of it and add a new one. These bad boys wipe clubs squeaky clean and hold water well to give a nice shine. Super excited about this golf towel. 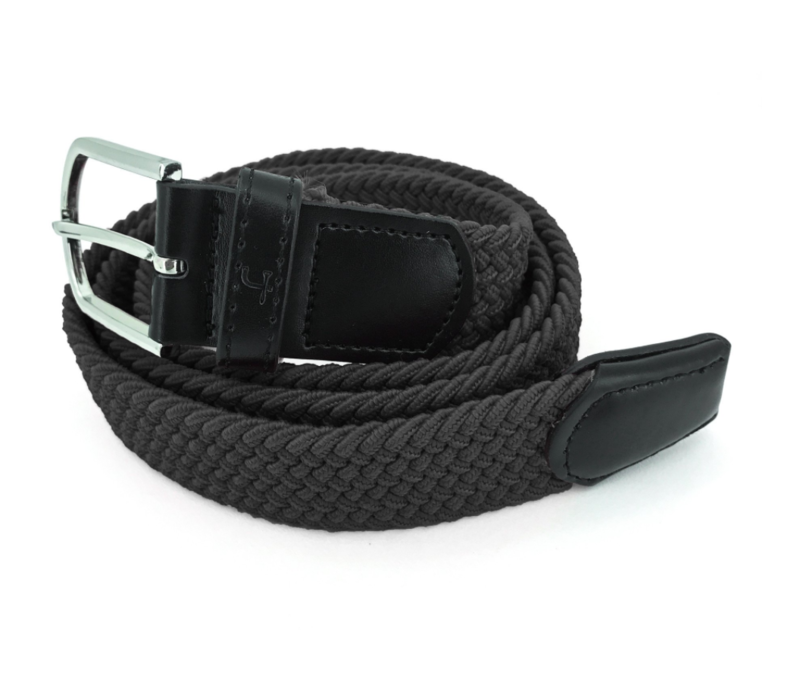 Product info and specs: This classic and versatile belt is made of interwoven stretch fabric and finished with leather details. Its easy size adjusting makes it great for all occasions. This belt was just an added touch to the box. Not really my style for belts. I would return it, but not worth it to ship back. Ill keep it in the reserves for a day when I’m in a pinch and need a belt or designate it as we “work” belt. I was in a bit of a rush that day so preparation was small for this one. I forgot to leave a rating on the video and I record on the philosophy of “one and done” so if I forget something, it’s not making the final cut.